When famed cardiologist Dr. William Davis published what would go on to become a perennial New York Times bestselling book entitled Wheat Belly in 2011, his focus was on the metabolic effects of consume wheat and other culprit carbohydrates and their relationship to rampant obesity and chronic disease. Now that people are becoming more aware of how inferior consuming "healthy" whole grains really are on managing their weight and metabolic health, along comes a brand new book in 2013 that is set to add another compelling argument that perhaps the impact of carbohydrates like wheat, sugar and more on your brain health is the best reason to cut these foods out of your diet. 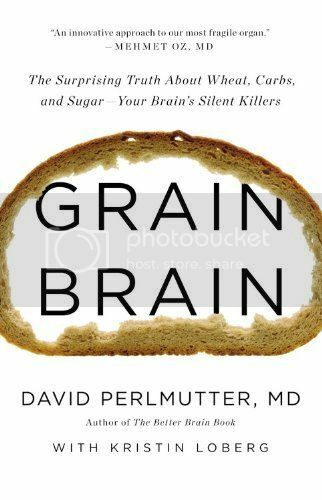 The author is a highly-respected nutrition-minded neurologist practicing in Naples, Florida named Dr. David Perlmutter who has written the seminal book on this topic called Grain Brain: The Surprising Truth about Wheat, Carbs, and Sugar--Your Brain's Silent Killers. Listen in as Jimmy and Dr. Perlmutter discuss why nutritional solutions are the only thing to prevent dementia and other neurodegenerative diseases, the fact that there is no drug or cure for many of the most common brain health issues, the heavy toll that carbohydrate consumption is having on the brain, why the brain prefers to run on ketones produced by a low-carb, high-fat diet, the incredible benefits of getting into a state of nutritional ketosis, and so much more! This is perhaps one of the most interesting podcast interviews we'll share with you on "The "Livin' La Vida Low-Carb Show" podcast in 2013. ENJOY! GET BLOOD SUGAR-LOWERING GLYCOSOLVE NOW! 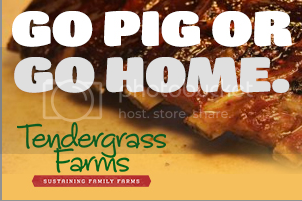 Use "THANKYOU" coupon code to get 10% off!